Congratulations to our winners: Katelyn, Amanda, Kirsten, Ashley, Jillian, Amy, Tawnya, rj318, cferriola, and Rebecca! Another giveaway in honor of our anniversary, this time from Dilli Dalli, with 10 winners! Dilli Dalli is excited to give away 10 sets of ear locks to celebrate For Little Eyes’ 10 year anniversary! These silicon ear locks provide a comfortable fit and can be used in place of a strap. The ear locks are compatible with Dilli Dalli’s Soft Touch styles, as well as other brands. There will be 10 winners, and they can each choose the color they prefer: aqua, black, cherry, chocolate, forest green, grey, navy, pink, raspberry, red, sky blue, teal, violet. Like the Dilli Dalli page on facebook. 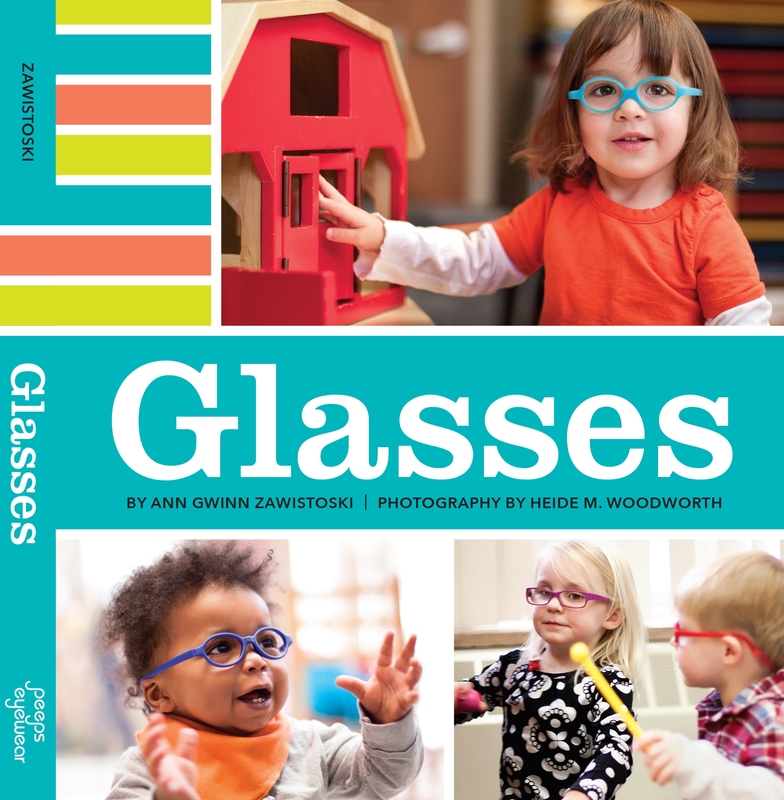 Comment here with your favorite thing about your child’s glasses. ← 10 year anniversary giveaway – Stay Puts and Kids Bright Eyes frames! We just bought our first filling Dali frames are are too excited to get them. The colors are adorable and we love the way the frames fit! My daughter loves her DD glasses. She has a tutti frutti pair and a cutie pie pair. They are so light weight and I love their flexibility. She loves wearing them. I’d love to win a black pair for my son. He’s only 2 and he’s broken 2 pairs already! We love the shape of the glasses. They make our one year old look adorable! No metal hinges = safe for active little ones! We love love our cookie dough! Fits my little guy perfectly! Also just got some cutie pie for back up with transitions. My daughter loves her DD glasses ♥️ She prefers them over her second pair we have that are not DD! I love that they are so cute yet still comfortable and durable for my daughter! We love that they don’t break easily!!! My son is very much a boy! They would have been broken a million times by now if they werent made the way they are! And they are super cute! We love Dilli dalli! My son can put them on himself and they’re so durable! Love our DD glasses, they were the first pair my 2yo would wear after trying for months with the brand that has to be reshaped all the time! I love the flexibility, and not having to worry about them getting broken…….plus she looks adorable in them!! We love that our daughter has two colors of glasses and she can pick which pair to wear every day! My son loves both his tutti frutti and cutie pie frames- ear locks are a must for his frames! We just got my daughters first pair of glasses yesterday and they are Dilli Dalli tutti fruiti in raspberry. I love that they fit her sassy personality perfectly! and durable, but that they also look more like “big kid” glasses. We buy our daughter’s frames in South Korea to better fit her face. We’re grateful for having medical insurance for high quality pediatric eyecare To help us learn what lenses belong in the frames. We love our navy tutti fruittis. Light weight and comfy! My son loves his Dilli Dalli Cookie Dough frames! They hold their shape and are very durable. We just received my 3 year old son’s first pair of Dilli Dalli glasses yesterday and we absolutely love how well they fit his face and stay on him! They are very durable and flexibility is impressive! He instantly had a smile the first time he looked through them and he looks so incredibly cute! We love the glasses! After 18 months of wear they literally still look brand new! I love how durable my son’s glasses. They help keep her eyes straight! These are the most durable and cute glasses! I love how flexible my 16 mo’s glasses are! She can rip those suckers off without me worrying she’s breaking them! Love that the glasses are flexible! I love how grown up and not babyish they look. They are so stylish and go with everything. My 14 month old son just received his Dilli Dallis a few days ago. It took very little struggle to get him to adapt. They’re so lightweight and comfortable for him, and I love how durable they are. Not to mention he looks so stinkin cute in them!! Thank you Dilli Dalli for making this a painless transition for our family. We’re eternally grateful!! I have a million reason as to why I love these glasses. One oh them is my daughter has Low Muscle tone and she is very tiny so other glasses don’t stay on. These she will wear willingly with no fights. Another reason is we had broke our first pair and all I had to do is call and I had a new pair in a few days. Great glasses great company! My daughter loves the feel, and how they don’t slide down her nose. She loves the pink color! I love that they don’t get stretched out from the sides like others we have tried. These are our favorite brand, and only one place in our city carries them. My daughter has been wearing them almost two years, and she is almost 4. Dilli Dalli has made wearing glasses for a young child easy. Thank you! Over the moon for dillidalli! Love these glasses for my son. He is almost 3 and a half now and has had them since right before he turned 2. I love the softness of them and the different styles you guys have. Other brands dont have the adorable styles and the quality your glasses have. My son is on his second fframes and we really love them. I always recommend dilli dalli to everyone I see with little ones in glasses. We just got our sweet girl’s first glasses prescription and love the bright colors available for frames. My son just got his Dilli Dalli glasses a couple of weeks ago and we absolutely love them! Durable and cute!